You know how we all have that favorite pen that writes really smooth, feels good in your grip and looks really nice right? Well I think I may have stumbled across one that will replace that one! 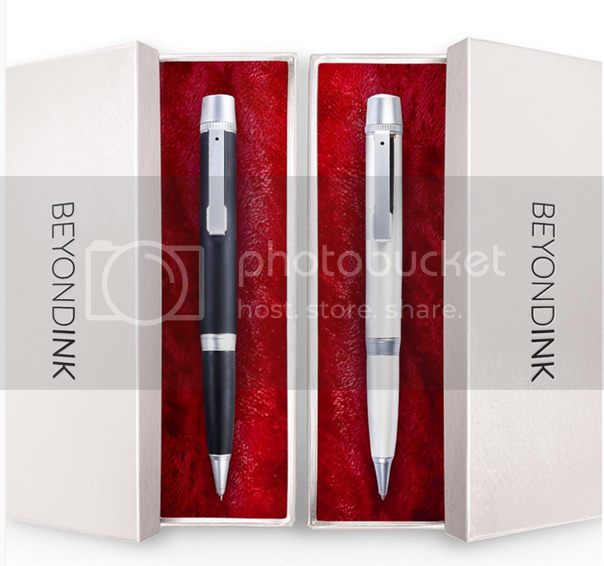 Beyond Ink Pen is an awesome pen and quite a few other things…. The Beyond Ink Pen is definitely more than just a pen. It also functions as a charger for your phone, a portable flash drive, and a stylus for your touch screen devices. The phone cable which can be for a micro USB phone (usually Android) or the lightning connector for iPhone. 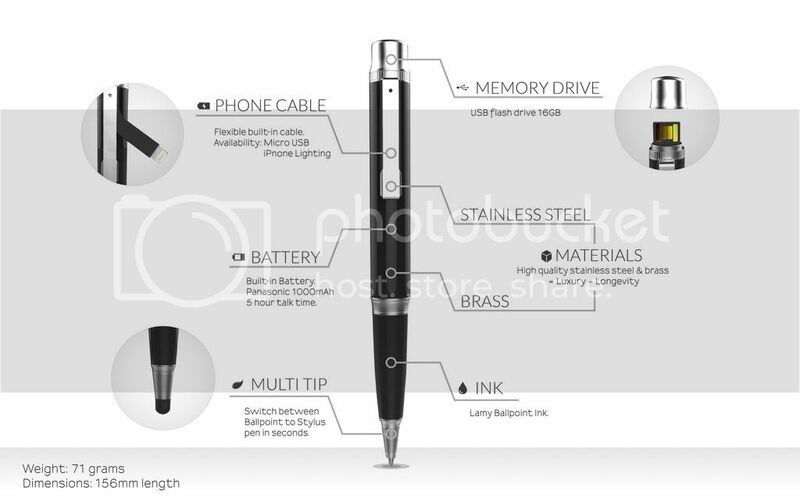 Inside the pen is a built in 1000mAh Panasonic battery that gives up to 5 hours of talk time, so think of it as your emergency charger. 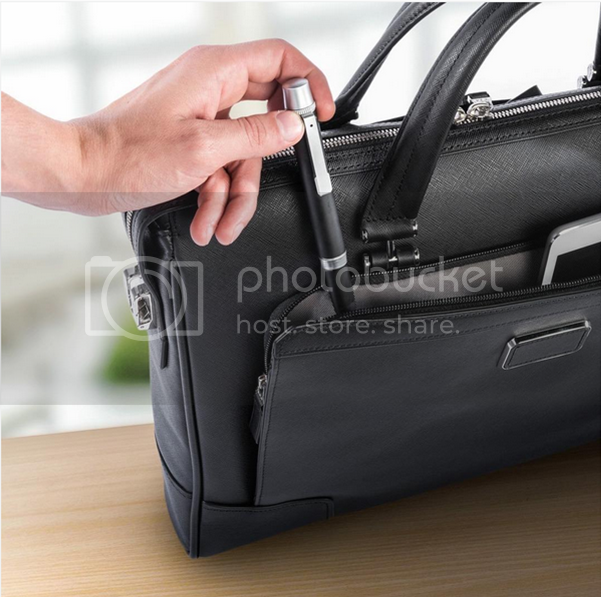 If you take the cap off of your pen, that’s where you will find the 16GB flash drive. Pretty nice right? The Beyond Ink Pen also quickly switches between your fancy (it’s made of steel and brass) pen to a stylus, so no worries ladies if you just got those nails done and can’t tap the screen properly. I know right?! I'm definitely thinking about ordering one!